ST. LOUIS – Do you remember racing against your friends while collecting stars in the video game "Mario Kart" as a kid? Well, here’s the chance to do it in real life, and get real prizes! Mushroom Rally is an event held in various cities across the country and St. Louis was just added to the list. The event will be held Oct. 12-13. Tickets are now on sale. 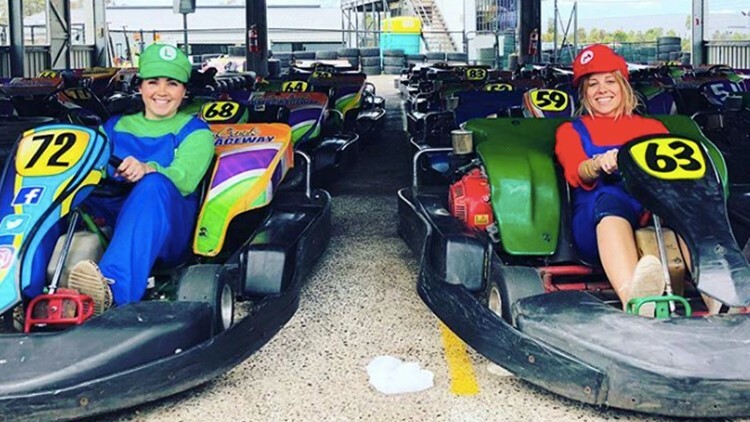 At the event, participants choose their costume, dress up as their favorite character and drive around a customized, themed racetrack for a chance to win prizes. According to the press release, tickets are limited – only 600 people will be able to get in on the event. One winner from each city will be flown to Las Vegas for the grand finale for a chance to win the grand prize. Anyone interested in attending the event should sign up online by clicking here. Tickets went on sale this past week.